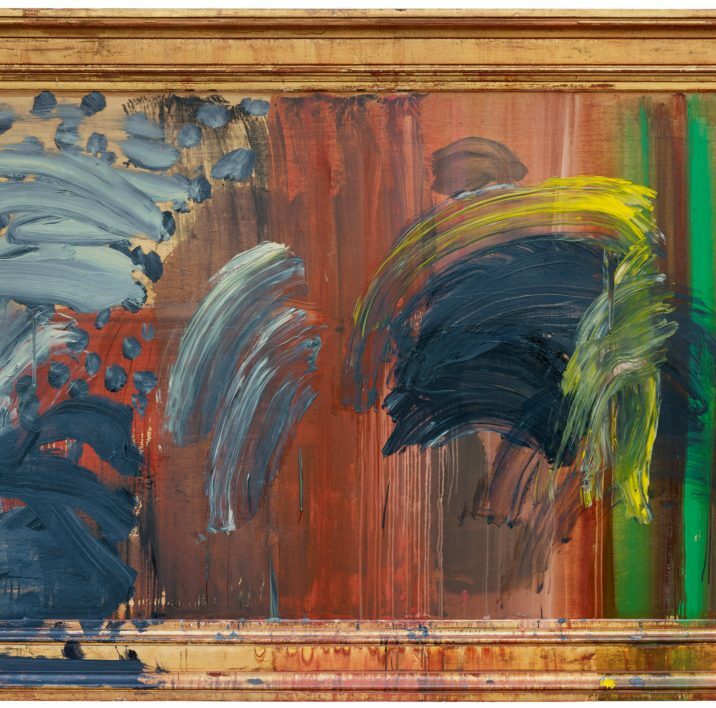 An exhibition of paintings by ACS member Howard Hodgkin is currently on display at the Gagosian Gallery. In accordance with the late artist’s wishes, the exhibition at the gallery’s Grosvenor Hill location features the final six paintings that Hodgkin completed in India prior to his death in 2017. Five of these works are being exhibited for the first time, alongside more than twenty other paintings that have yet to be displayed in Europe.